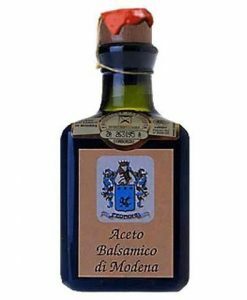 Pedroni produces balsamic vinegar from Modena, ascribed to the Aceto Balsámico di Módena designation of origin. 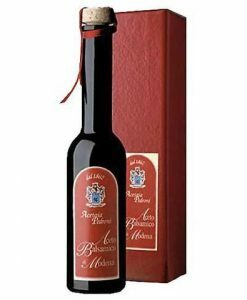 The production of their vinegars is carried out in the Italian town of Modena through mixtures of wines and by their own production methods. Pedroni gives rise to gourmet vinegars with an intense but sweet flavor and a dark and bright color. Its dense structure from its marked concentration makes it ideal to take it in salads, with foie gras or even with fruit. 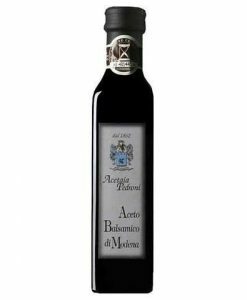 In K Gourmet Online you will find Modena balsamic vinegar with ripening periods of 3, 5 and 10 years.